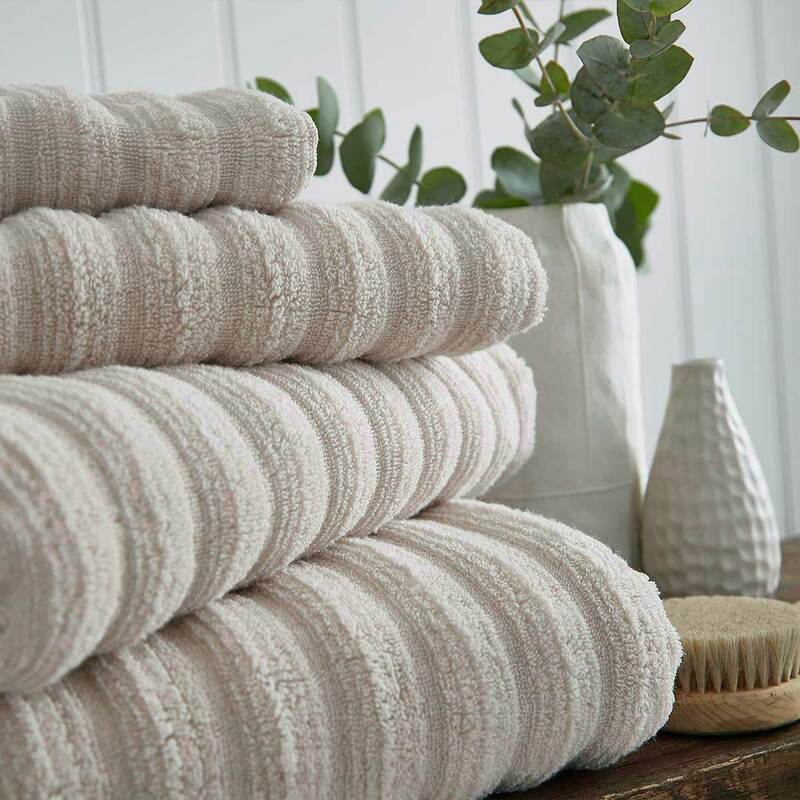 The Monaco collection is a must have for your home. 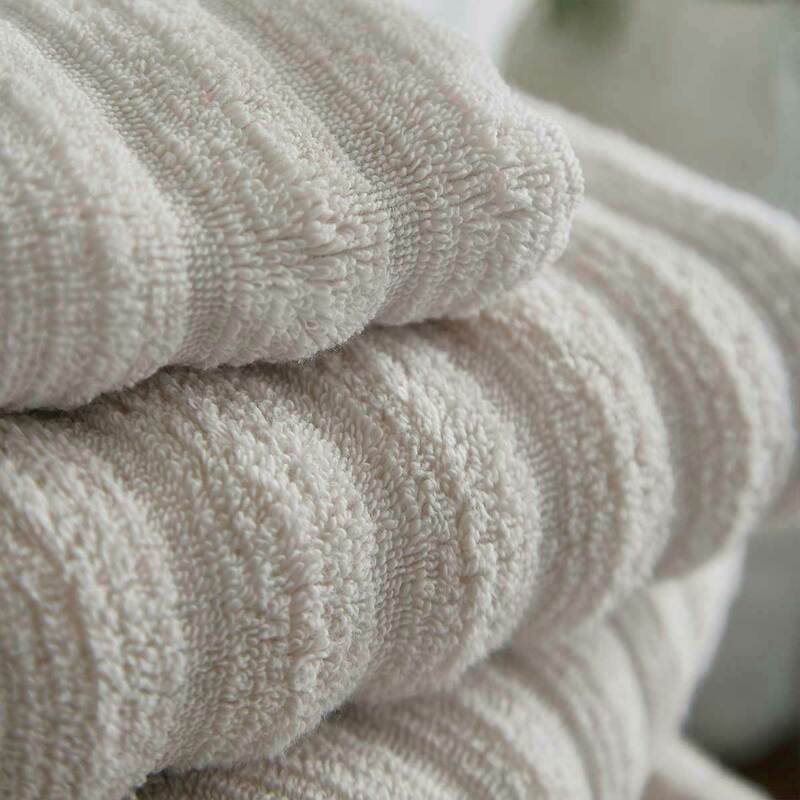 Using a unique technique, we have created a range of zero twist 100% cotton towels that are crafted from a supreme cotton pile, making them quick drying, indulgently soft to feel, superbly absorbent and will retain their fluffiness wash after wash.
Because we use high quality soft yet strong long staple cotton for our zero twist towels, the yarns do not need to be twisted in the production process. 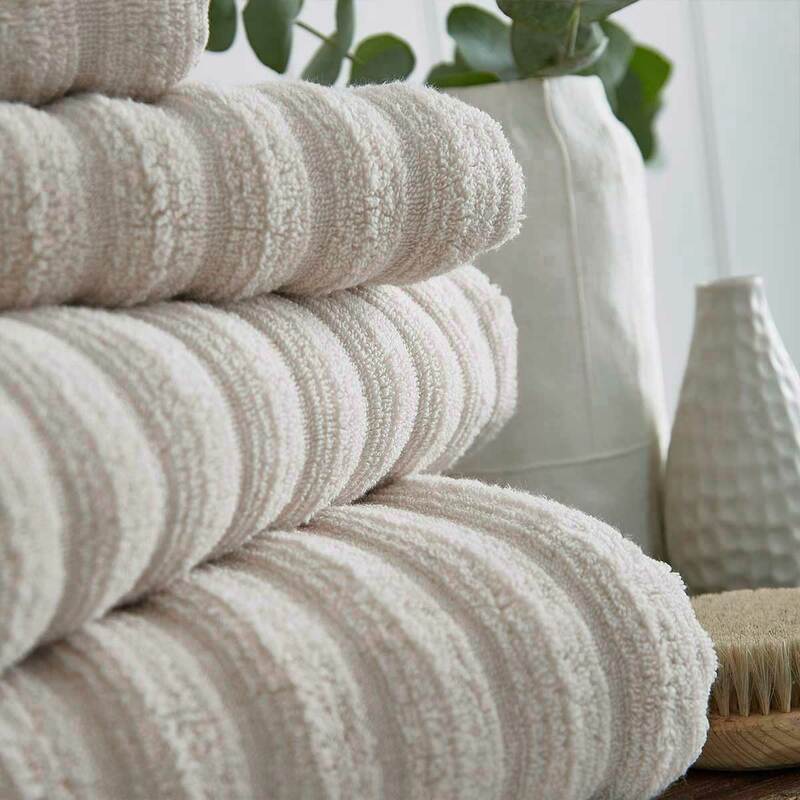 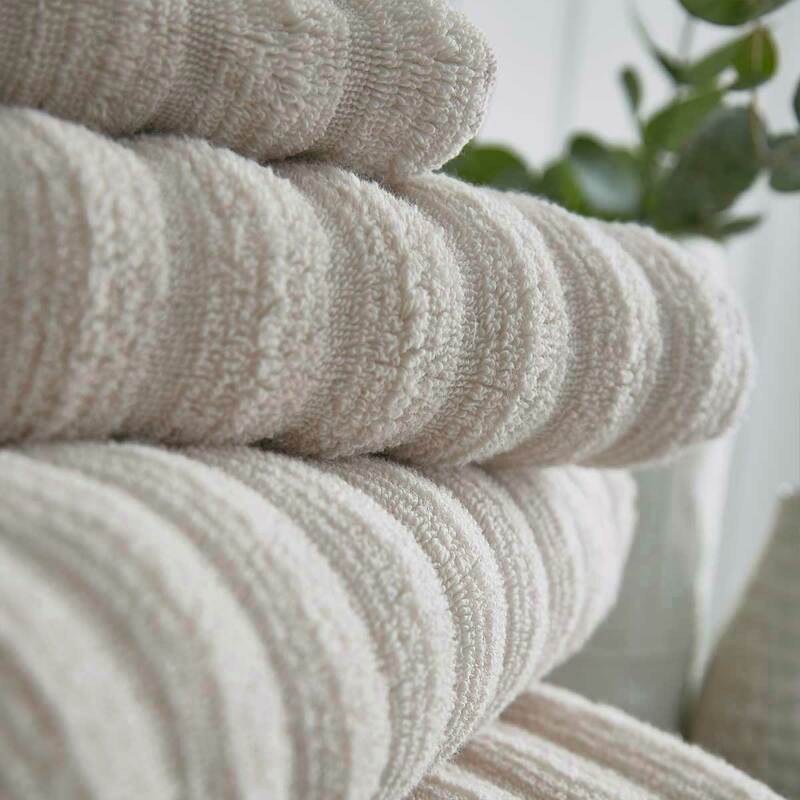 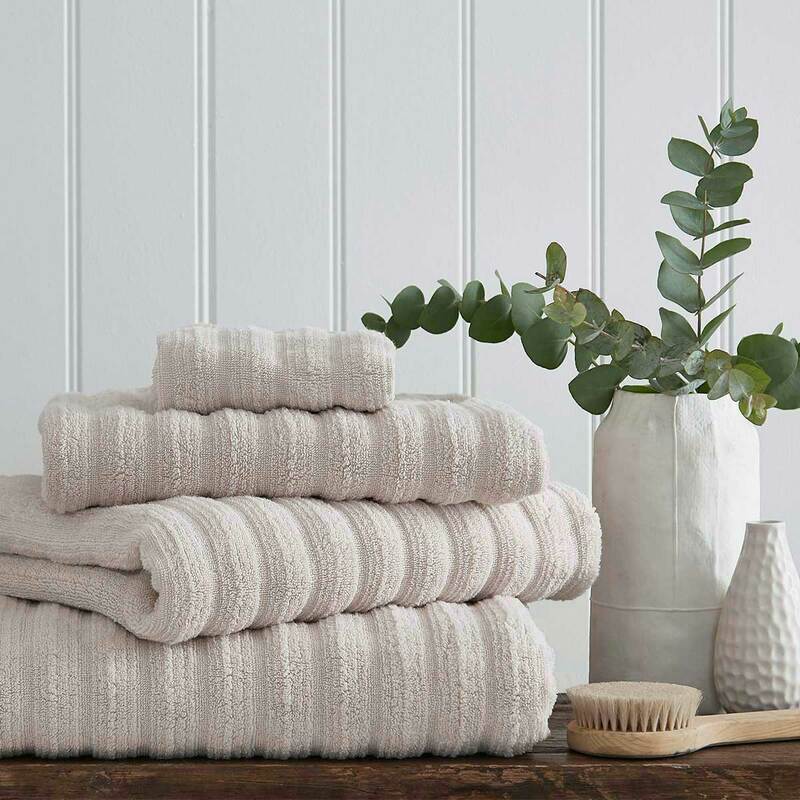 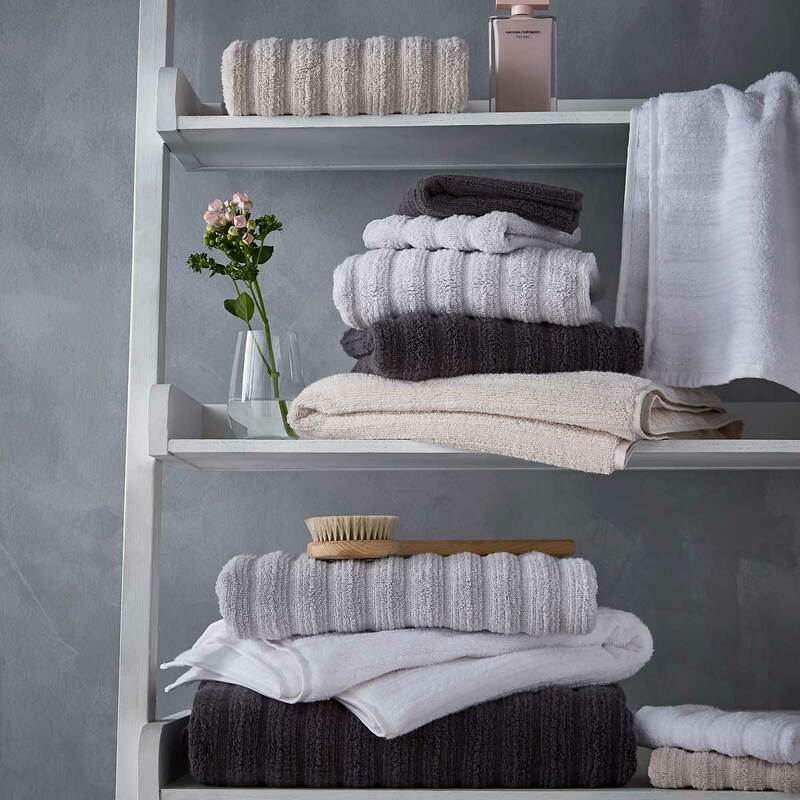 They are incredibly absorbent, light weight and sumptuously soft due to the fact there is more surface area of each thread exposed due to the zero twist technique used when creating the Monaco Towel Collection.